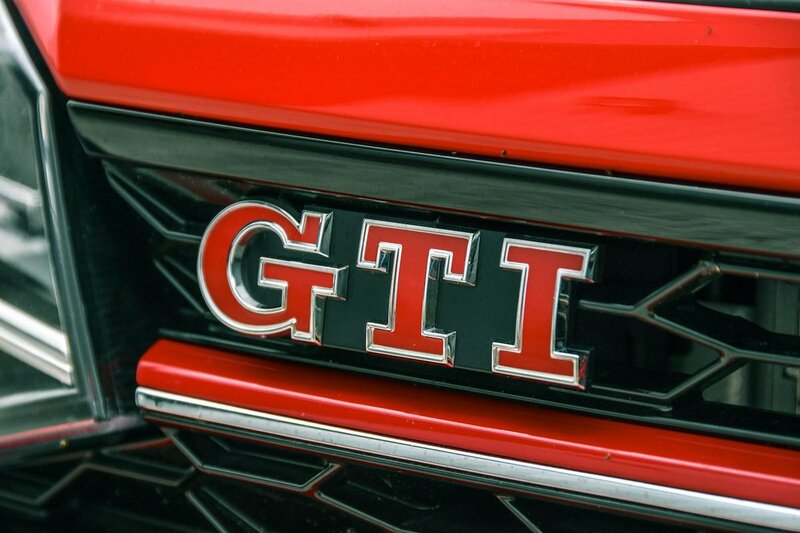 Volkswagen Polo GTI Performance, Engine, Ride, Handling | What Car? Turn the key (or push the starter button if you’ve opted for the GTI+ version) and the 2.0-litre turbocharged engine bursts into life before settling into a comparatively subdued idle – at least in comparison with some of its rivals' fruitier motors. But being essentially a detuned version of a Golf GTI engine, it produces the goods; its 197bhp (the Golf has 227bhp) matches exactly the Ford Fiesta ST and standard Peugeot 208 GTi outputs. 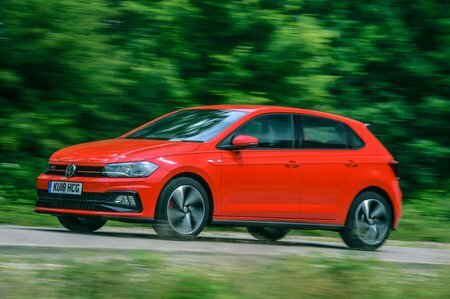 Unlike those manual-only rivals, though, you can only have a seven-speed DSG automatic gearbox with the Polo (a manual option will follow later in the year), and this tends to blunt initial acceleration when you bury your right foot as the car’s electronics decide which is the best gear to be in. Once hooked up, though, the Polo GTI catapults you forward with such ferocity that it will outgun (just) the Fiesta ST from 0-60mph. When we tested both on the same day, the Polo did the sprint in 6.4sec to the Fiesta's 6.8sec, although the Fiesta beat it for in-gear punch. A key feather in the new Polo GTI’s cap is its standard Sport Select suspension. It allows you, at the touch of a button, to firm up the car’s adaptive dampers to make them better suited to spirited driving. 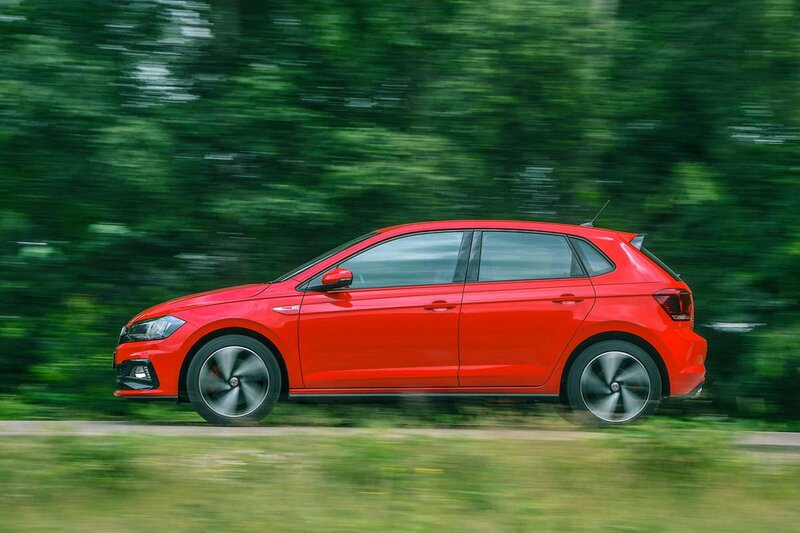 In this mode, the Polo GTI retains a reasonably comfortable ride but becomes more composed through corners and hugs the road better, especially over dips and crests. Mind you, the Polo GTI never matches the enjoyment levels of the altogether more aggressively set up Fiesta ST or 208 GTi by Peugeot Sport. It’s still decent fun and offers reasonable grip, but leans more through corners, feels less playful at its limit and refuses to change direction as nimbly. The latter point is partly down to the steering, which isn’t as sharp or as precise as a Fiesta ST’s, although its weighting, particularly as you begin to execute a turn, feels fractionally more natural. So, rather than being designed for thrills alone, the Polo GTI comes across as more of a compromise – one balanced towards everyday usability. And to that end, select Normal or Eco driving mode, which softens not just the adaptive dampers but also the throttle and gearbox response, and the Polo GTI is noticeably more comfortable than its rivals. The ride is barely any harsher than the standard Polo's, both in town and on the motorway, and there's very little road or wind noise at higher speeds. Whether that’s important in a hot hatch really depends on your point of view, but for us, there's no doubt a little more focus on unadulterated driving thrills would've been welcome.